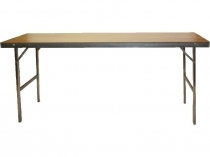 Folding Market Tables as used by the Sydney Rocks Markets. 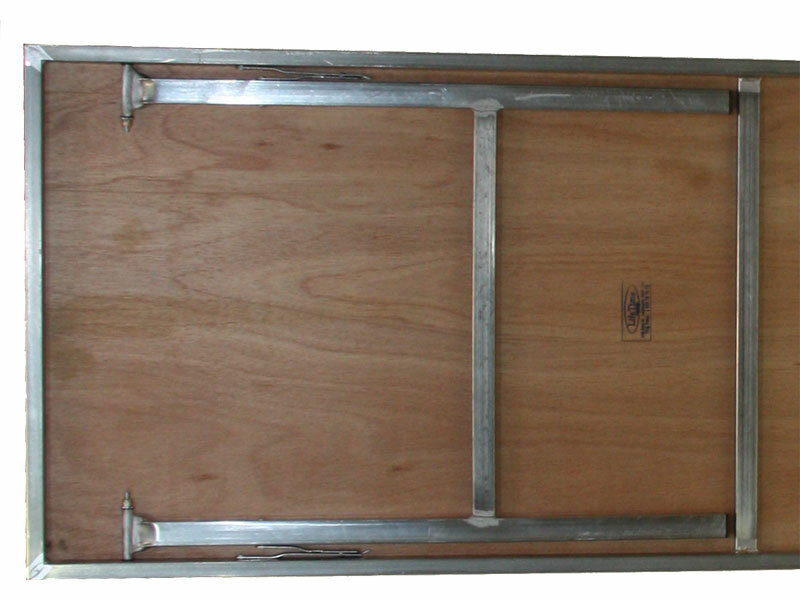 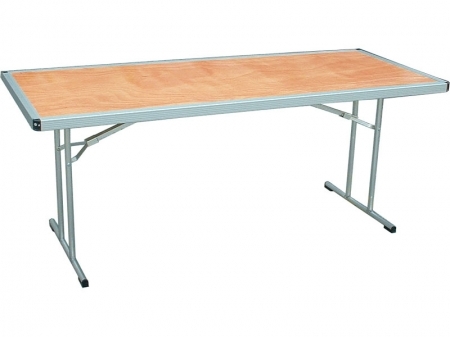 A very strong table able to handle heavy loads and rough treatment. 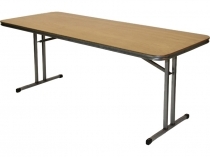 The table height is suitable for customers to browse the goods and to work at. 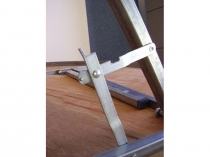 The plywood work surface will handle the toughest of use. 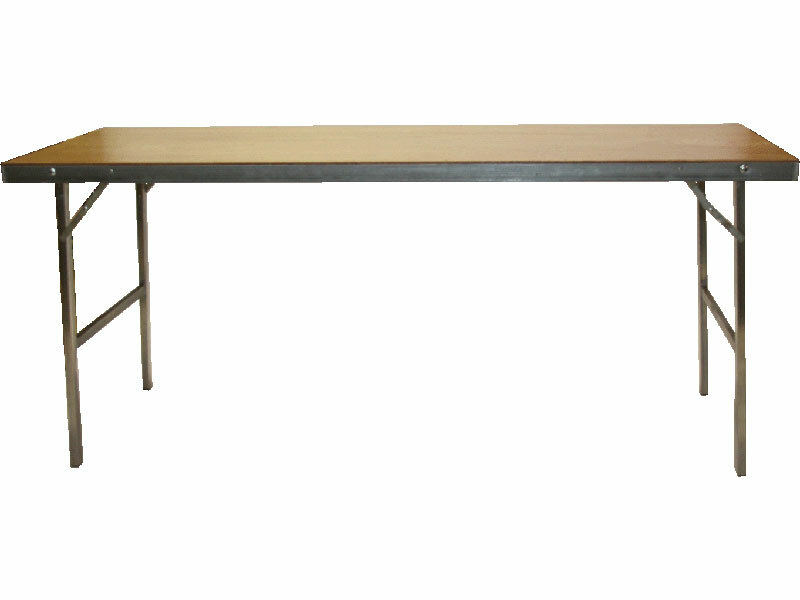 The perfect table for markets use. 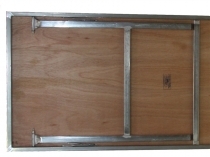 Can be manufactured to your specifications.